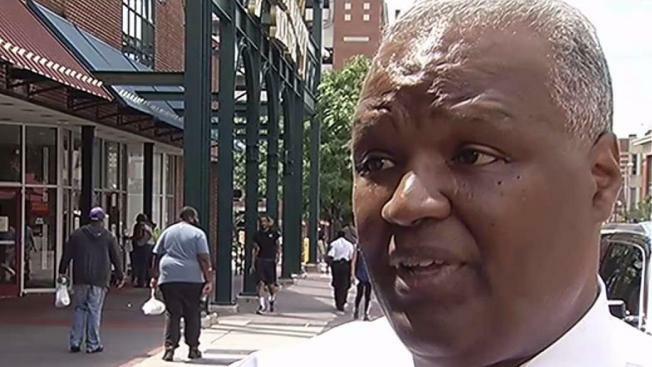 Prince George’s County Executive Rushern Baker Announces Run for Governor. Baker announced he would seek the Democratic nomination Wednesday morning. "We can't wait for change. 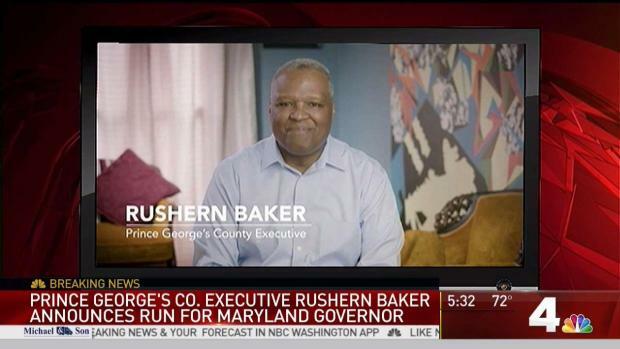 We've got to make it happen," Baker said in a campaign video published Wednesday. Baker, who is a Democrat, has been frequently mentioned as a likely challenger to the Republican governor Larry Hogan. Hogan is seeking his second-term as governor. If he succeeds, he will become the first Republican governor to win a second term in Maryland in 60 years. Former NAACP president Ben Jealous, business innovation author Alec Ross and state Sen. Richard Madaleno Jr. have also announced their intention to run for the Democratic nomination. Rep. John Delaney, former Maryland Attorney General Doug Gansler, Baltimore County Executive Kevin Kamenetz and lawyer Jim Shea are also considering running. Baker has served as county executive since 2010 and has a political career that spans 25 years.